There’s nothing quite like a hot cup of coffee to warm the soul as the temperatures begin to dip and the rain begins to fall. 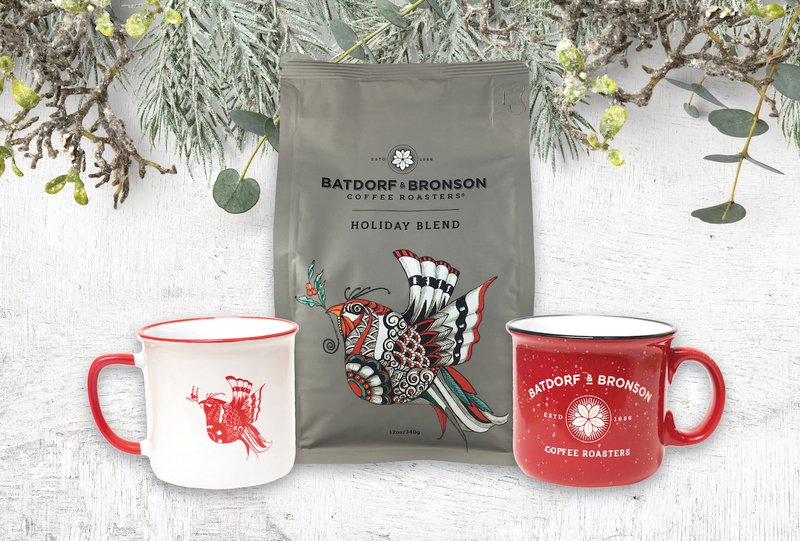 At Batdorf & Bronson Coffee Roasters, coffee is their passion, and during the holiday season their one-of-a-kind gifts are just what your loved one has on their list. 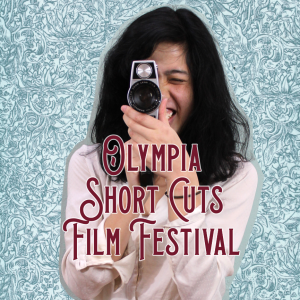 Many have come to know and love Olympia’s own Batdorf & Bronson (B&B). Their five locations in Thurston County are the ideal place to enjoy the craft of coffee brewing in a location that’s close to home. The two quick grab and go locations in Olympia include the Dancing Goats Espresso Bar at Bayview Market and Dancing Goats Espresso Bar on Market St. In Lacey, the Dancing Goats Coffee Bar is conveniently located across from the Lacey Transit Center. 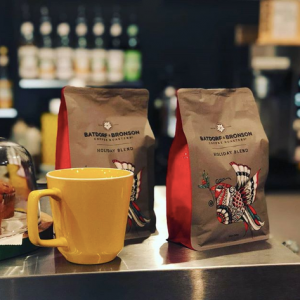 Both the Lacey and Bayview locations are licensed stores and are not directly owned by Batdorf and Bronson Coffee Roasters. The flagship Batdorf & Bronson Coffeehouse on Capitol Way is a spacious area decked out in holiday decor. Sit down, relax and let the talented baristas create a heart-warming cup of joe. The second Olympia location is the unique Batdorf & Bronson Tasting Room. Here, guests are encouraged to ask the baristas any questions regarding the brewing process as well as how they can get started in homebrewing their own coffee. At both of the two latter locations, as well as at Dancing Goats on Market, various limited edition holiday products are currently available for purchase. 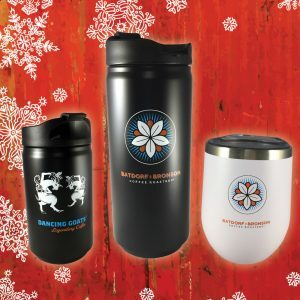 Keeping with the theme of the past few years, B&B staff has been working throughout the year to create holiday edition mugs complete with a unique holiday logo. Whether you’re looking for a new to-go mug or simply want to spice up your mug collection, the festive designs are beautifully crafted and available at affordable prices. Pair any one of these mugs and cups with a bag of beans, Numi Tea or Chehalis Mints and your gift is complete. Another tradition is the creation of various limited edition coffees. The Holiday Blend 2018 is a very special blend with a resounding symphony of tastes. Central American coffees from distinct origins are on display in this sweet mixture complete with a blend of chocolate, dried fruits and cherry liqueur flavors that entice the palate. 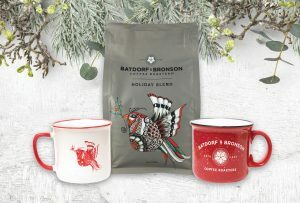 Three additional limited edition coffees that are highlighted this holiday season come from the B&B Voyager Line. The Costa Rican Lilo hails from the La Mintia Farm and is a natural mutation of the Typica, which was discovered years ago. With amazingly sweet flavors, this blend is reminiscent of jasmine and honeysuckle. The second Voyager Blend coffee available is the La Pradera Rancho Grande. Coming from a farm nearby La Minta, this coffee is 100 percent red bourbon, making it complex with pronounced acidity and pomegranate after tones. The third and final coffee is the Finca La Esperanza. Produced in Huehuetenango, Guatemala, located in the far north of the country near Mexico, this coffee holds very distinctly sweet flavors. “This particular coffee is one of my absolute favorites,” states Aaron Shively, operations director at Batdorf and Bronson. “The complexity of flavors gives the cup a nice balance, while highlighting the red grape-like qualities that come through in the finish. All of our beans are shipped in from various countries and roasted right here in Olympia at our Roastery.” Guests at the adjacent Tasting Room can peer in and witness the roasting process firsthand through the windows facing the production center. One of the year’s most exciting products is the specialty Producer Spotlight Gift Crates that serve as a high quality present for your favorite coffee lover. Inside, pair the Coffee Blossom Honey as well as your choice of coffee beans featured in the voyager line that are sure to fill one’s home in delicious aromas. For just $40, the overall package will surely be a gift to remember for years to come. 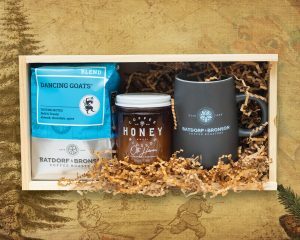 Additionally, various products are available year-round, including: gift cards, apparel, brewers, grinders, filters, various coffee blends and much more at the flagship store, Dancing Goats on Market, Tasting Room or online. Follow B&B Coffee on Facebook for the latest on limited edition products and upcoming events or visit the Batdorf & Bronson website for more information on these products, their locations, history and more.